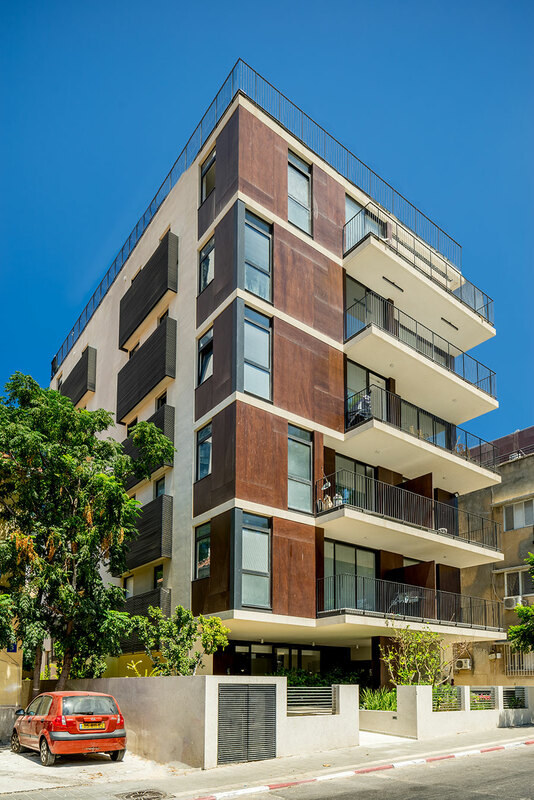 Between the beach, Neve Tzedek neighborhood and Rothschild Boulevard, this building enjoys an especially central location. 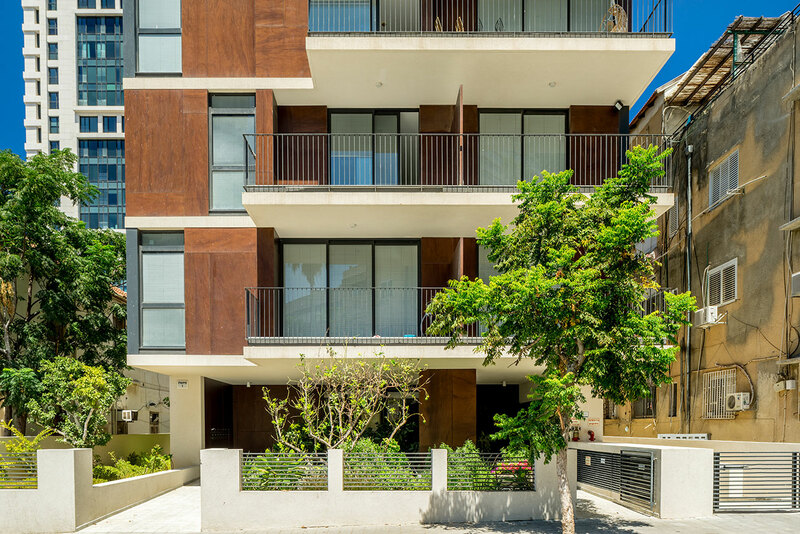 Grusenberg Street is quickly becoming a desirable and attractive location, since it is a quiet side street, close to the Carmel market and within walking distance from the Mediterranean. 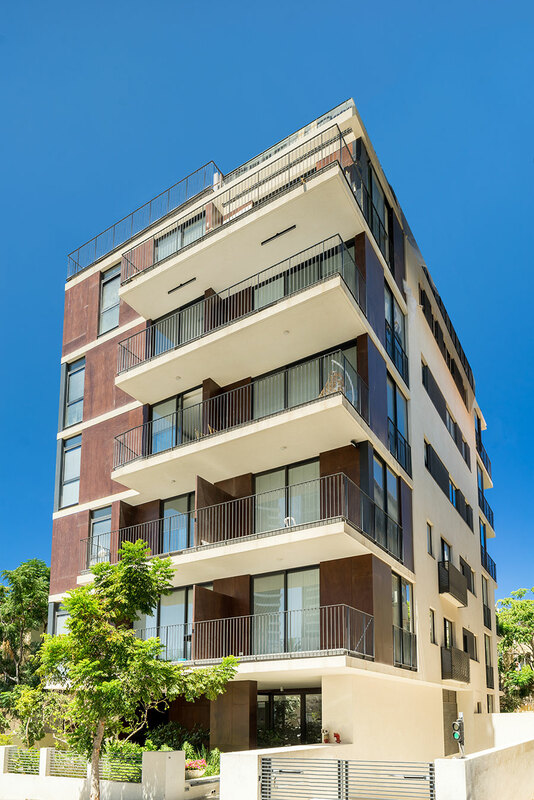 Grusenberg 5 is a high quality boutique project which will offer affluent lifestyle close to major attractions yet far from the bustle of the city.